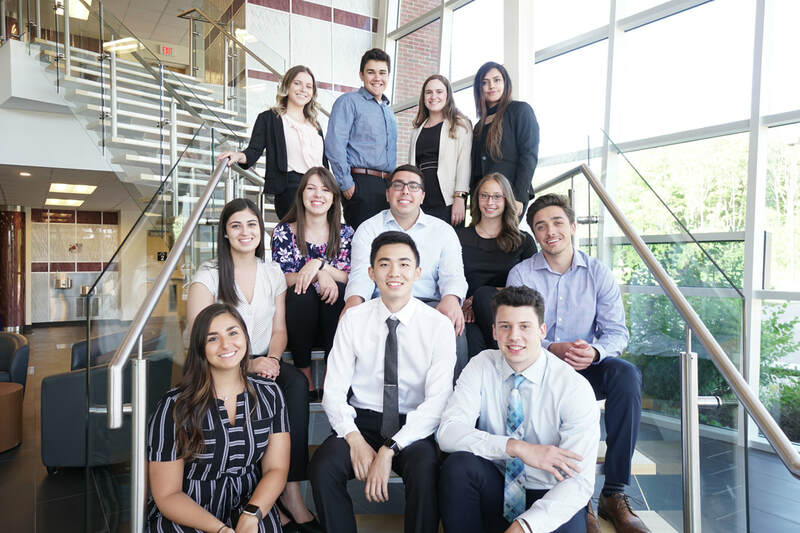 The Algoma University Business Society (AUBS) is a student run club that represents the interests of students pursuing their Bachelor of Business Administration degree at Algoma University. Check back regularly for upcoming events and what's new! Our vision is to grow as a team and individuals by exposing students to the business community and providing connections and learning opportunities.